In 1939, Charles Cornell began a great adventure when he started the Technical Rubber Company in Johnstown, Ohio. We soon added employees and eventually started adding generations. Over the next seven decades, our products evolved and our business grew, but our roots remain firm at home. One man’s adventure became shared with many. It’s an adventure that we continue to this day and one we want to share with you. 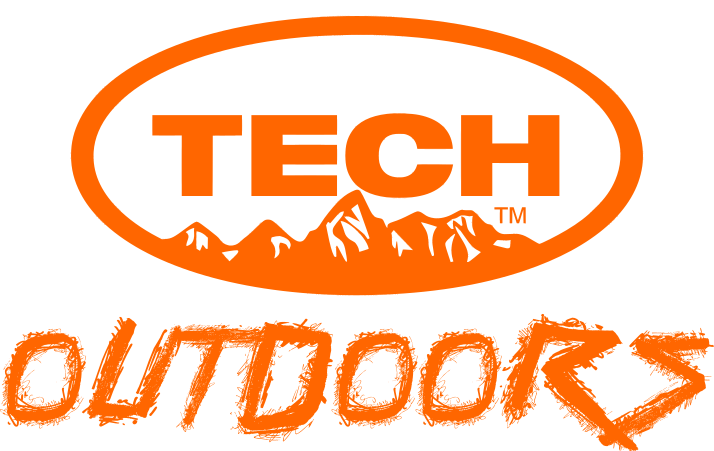 TECH Outdoors is an international tire repair brand dedicated to getting people outdoors and on adventures. Whether you’re in a board room, a classroom, or a break room, we all share a thirst for adventure. At TECH Outdoors, we make sure you can escape the rigors of everyday life with the confidence that a flat tire isn’t going to keep you from getting back to civilization. Tire repair professionals have relied on our products for years. It’s a reputation built on the hard work and innovation of our employees. We are proud to finally be able to offer our professional quality products to everyone. We are passionate about our employees, our customers, and the outdoors. It’s that passion that drives us a little farther each day down the trail of adventure.